As one of the most popular midsized sedans in America, the Nissan Altima offers fuel efficiency and reliable practicality for your everyday commute. Drivers can also enjoy the exciting, up-to-date features and modern style that accompany the Altima’s appealing functionality. Nissan’s largest SUV model offers ample power and more than enough space to transport your family near and far. 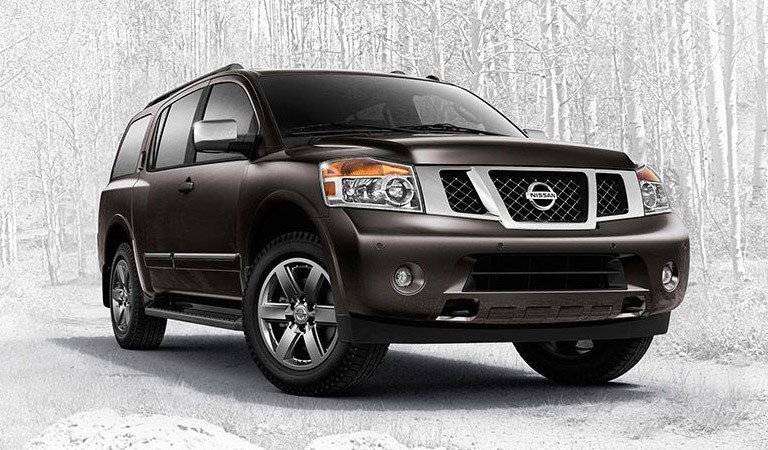 The Nissan Armada is equipped with the latest technology to keep drivers on track and riders safe and entertained. 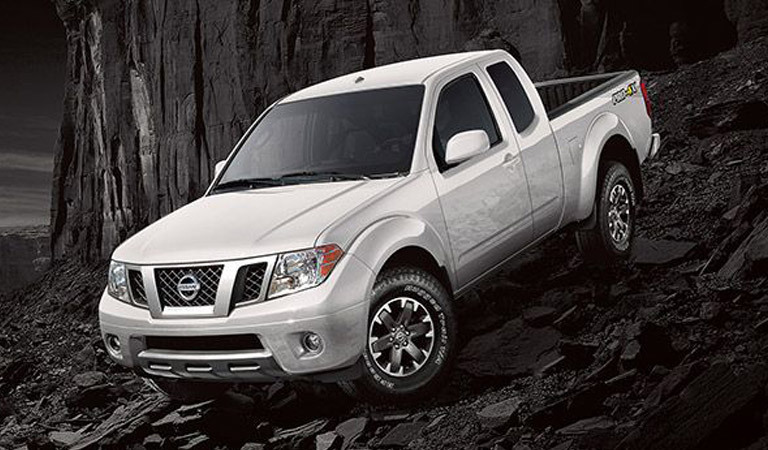 Nissan’s compact truck does the job of a full size truck with better fuel economy and less bulkiness. The Frontier incorporates accurate performance and state-of-the-art technology for everyday driving as well as off-road adventures. 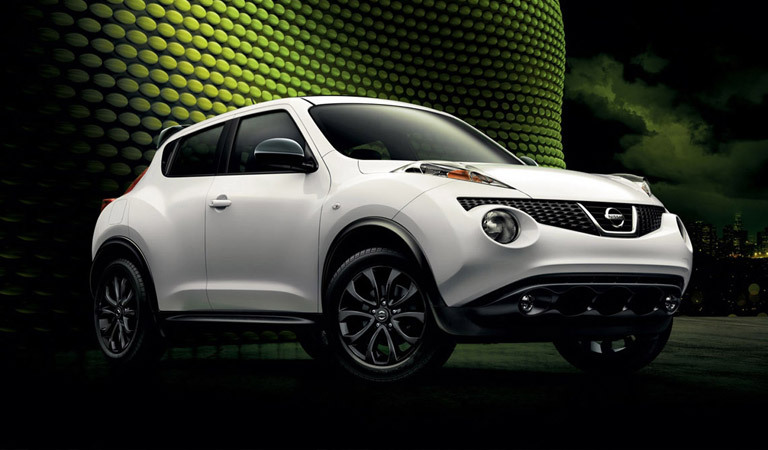 The Nissan Juke sits perfectly between a sedan and an SUV for a driver who desires the best of both worlds. The crossover provides customizability to meet the stylistic wishes of each individual without sacrificing affordability, efficiency, and interior room. 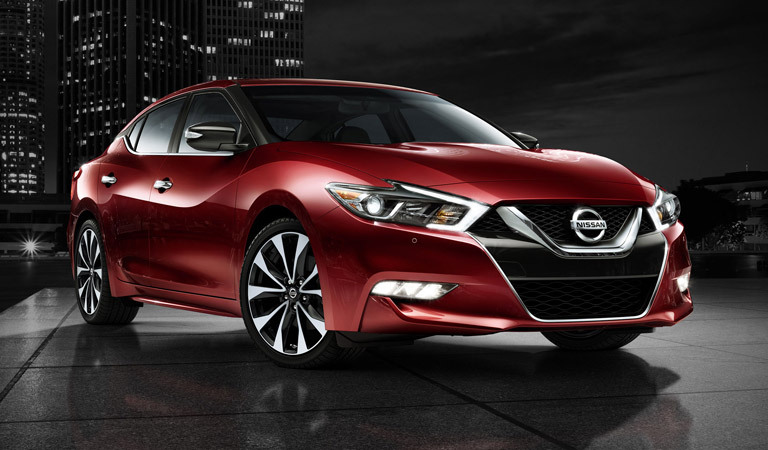 For an ideal blend of sedan and sports car, drivers can hop in the Nissan Maxima. Nissan’s innovative sports sedan concept provides great performance capabilities paired with a spacious, functional interior. 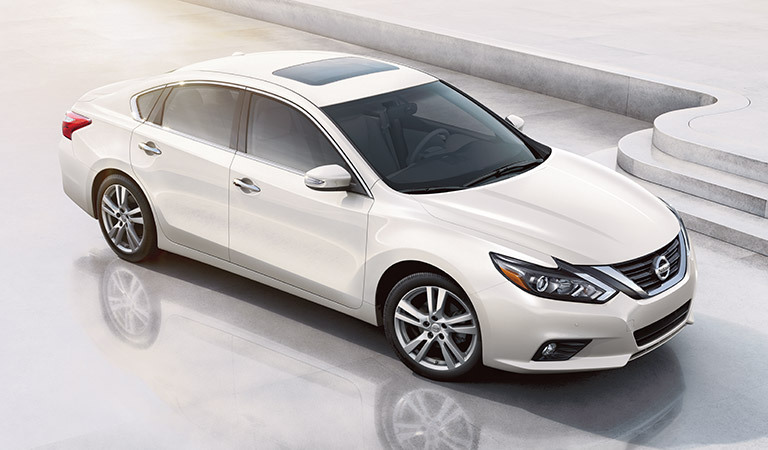 The Maxima’s design features classic elements with a dash of modern flair. 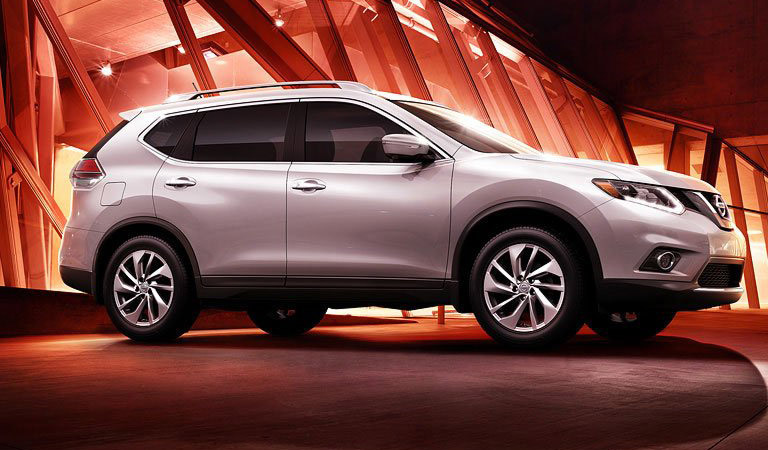 It can be tough to find a stylish crossover SUV that provides enough space for everyone and everything you need, but the Murano really delivers. 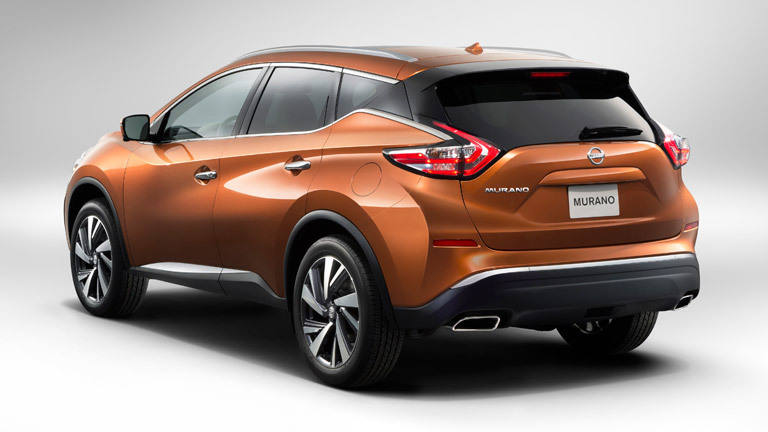 With more interior volume than other vehicles in it’s class, the Nissan Murano stands apart from the rest. Drivers who are looking for an SUV that offers high passenger and cargo volume without sacrificing fuel efficiency and towing capacity can turn their attention to the Nissan Pathfinder. 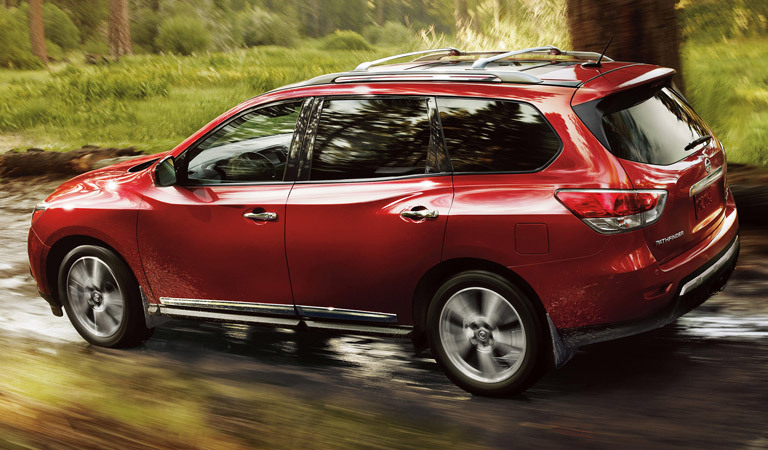 The Pathfinder is great for families who appreciate comfort and crave adventure. 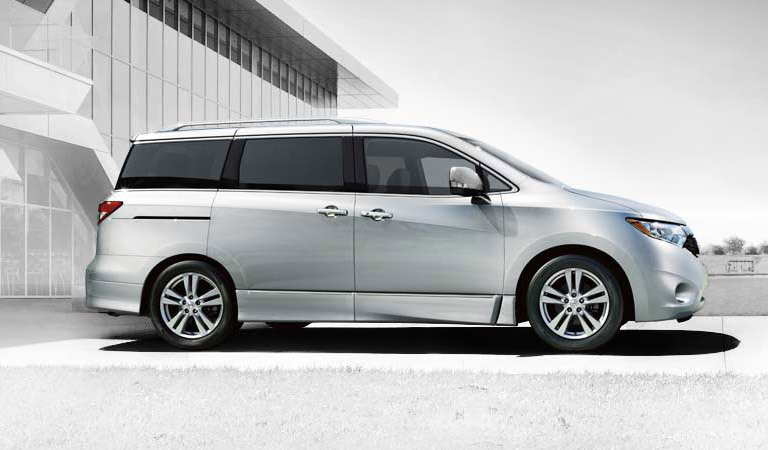 The Nissan Quest is more than just any old minivan. It offers modern styling and the latest technologies and safety features to entertain and protect all riders. Drivers can rely on the Quest and take advantage of its versatility in a variety of situations. If you want to go “rogue,” this is the car for you. The Nissan Rogue gives flexible storage and seating options for all circumstances and trendy styling inside and out. With state-of-the-art technology and the latest protective elements, the Rogue is ready to accompany you on your daily commute as well as longer rides. Step into the Sentra, and you won’t ever want to leave. The luxurious interior matches the eye-catching exterior and leaves riders wanting more. 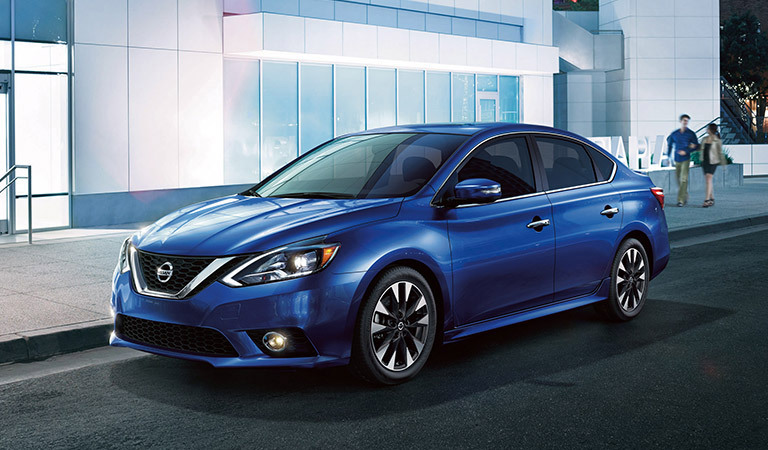 The Nissan Sentra has comfort, efficiency, power, and class. What more do you need? 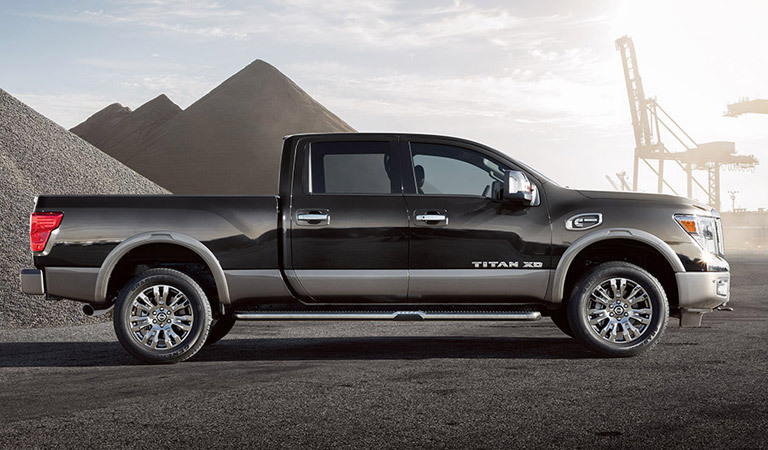 For a hard-working truck with exciting functional features, look to the Nissan Titan. Drivers will be impressed with the Titan’s strong towing capabilities and additional accessories designed specifically with you in mind. Nissan’s compact sedan provides great perks, such as excellent fuel efficiency, more rear leg room, and plenty of space to store your stuff. 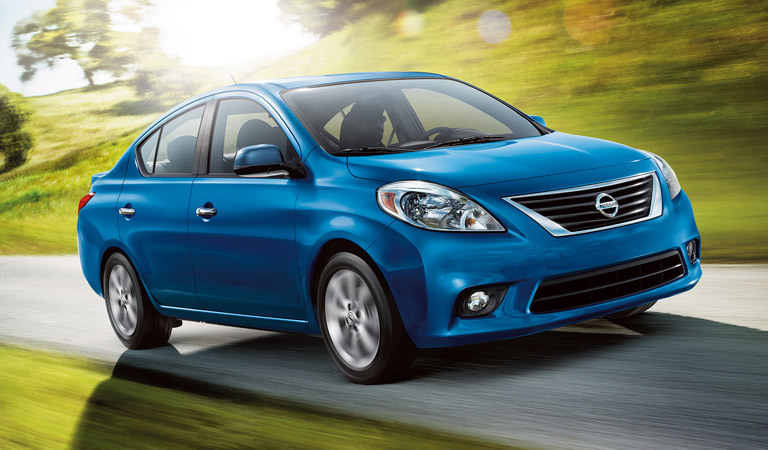 Nissan Versa Sedan’s stylish exterior is dressed to impress and allows drivers more control through the twists and turns. 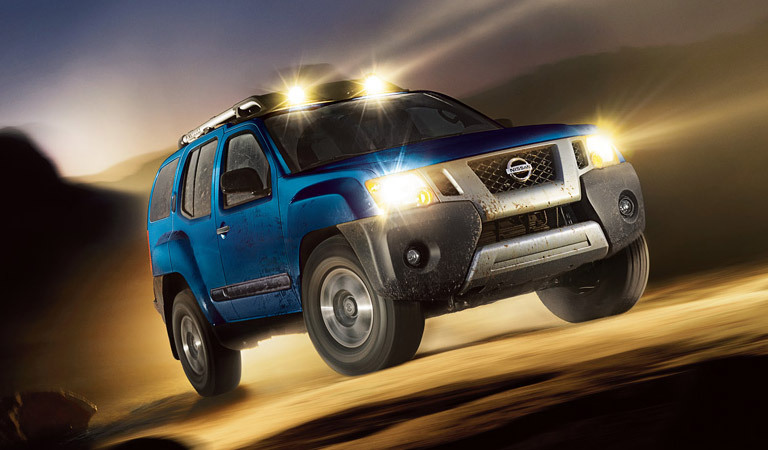 Where you’re going, you won’t need roads… especially in the Nissan Xterra. Equipped with rugged features and a durable exterior, the adventurous Xterra can handle rough terrains, steep paths, and more.